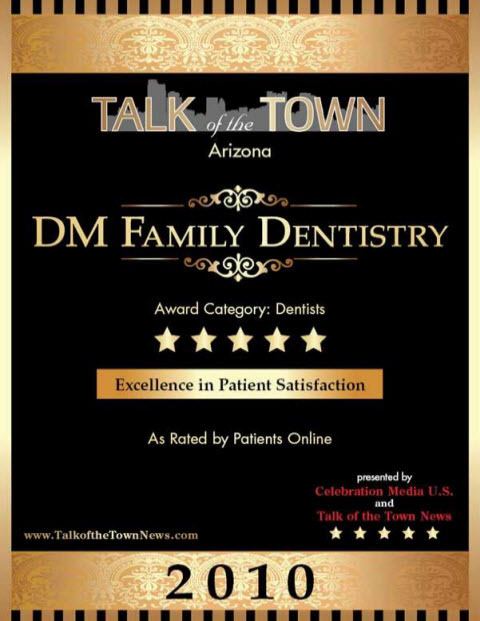 There are sites on the Web that provide interesting and helpful dental informations about Dental exams, Implants, Dental X-rays,Cleanings, Cosmetic dentistry, Composite Fillings, Porcelain Crowns, Dental Bridges, Porcelan veneers, Teeth whitening, Periodontal Disease, Extractions, Partial dentures, Fixed Bridges, Dentures and dentists and dental offices in Casa Grande, AZ. Because we are committed to improving the oral / dental healthcare of our patients, we are providing the following selection of links to other sites you might find interesting and informative. 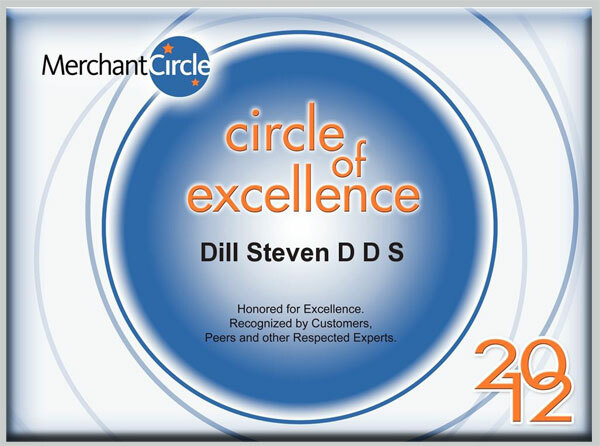 We have grouped some of the links into various categories to provide quick access to testimonials of greatest interest to you. 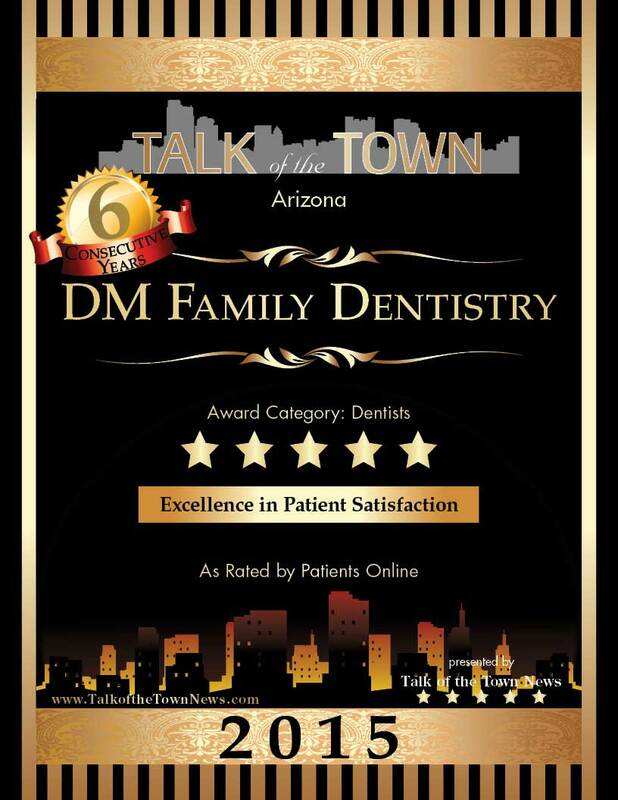 DM Family Dentistry, dental office with dentist Steven H. Dill; is one of Patient FYI Casa Grande AZ verified dentists. If you have a suggestion for a new link, please send us an email, or call 520-426-0404 as we are always looking for good resources to pass along to our valued patients and visitors to our website. We hope you find these sites helpful! 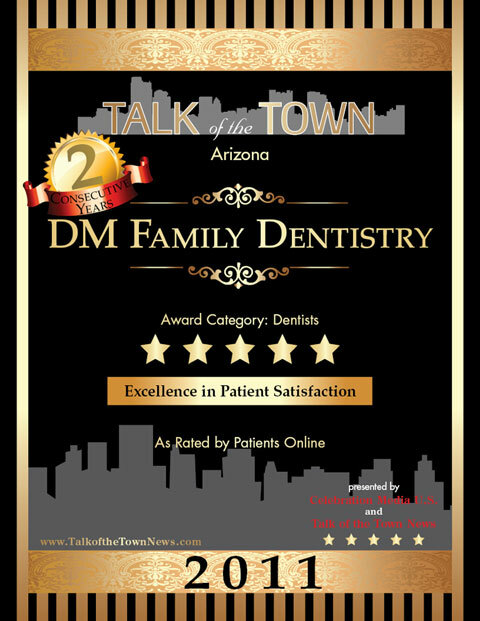 Dentists in Casa Grande, AZ see what dental patients say about our dentist Steven H. Dill and his dental staff. 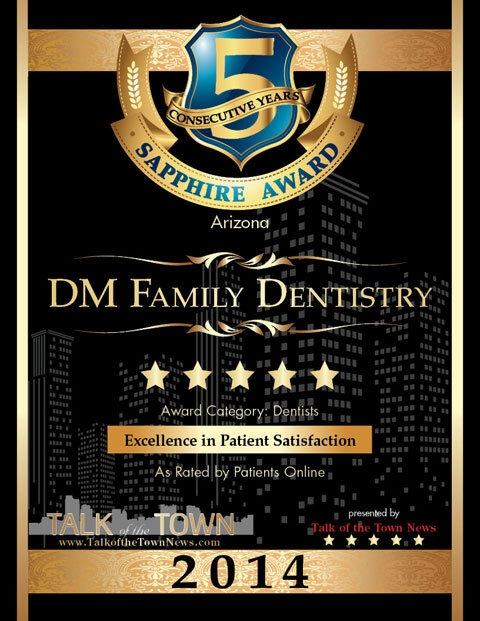 The only Dental office in Casa Grande, AZ awarded for excellence in Patient Satisfaction 9 years straight! 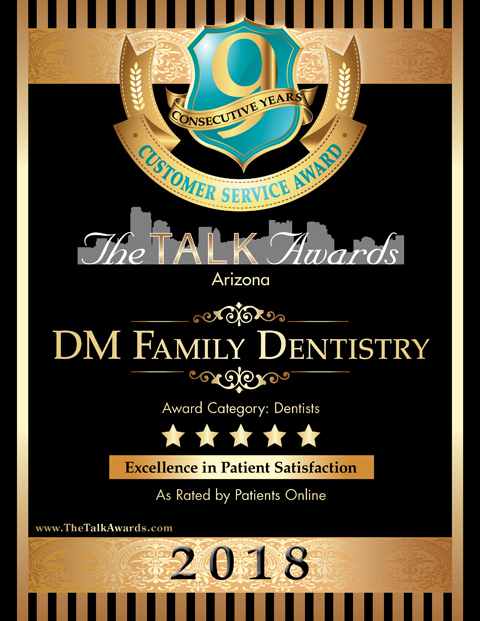 The only Dentist in Casa Grande Arizona, honored for excellence 3 years straight! 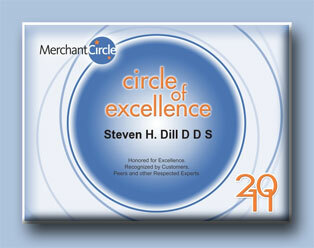 Steven H. Dill the best of all dentists in Casa Grande for the year 2009 and 2011. 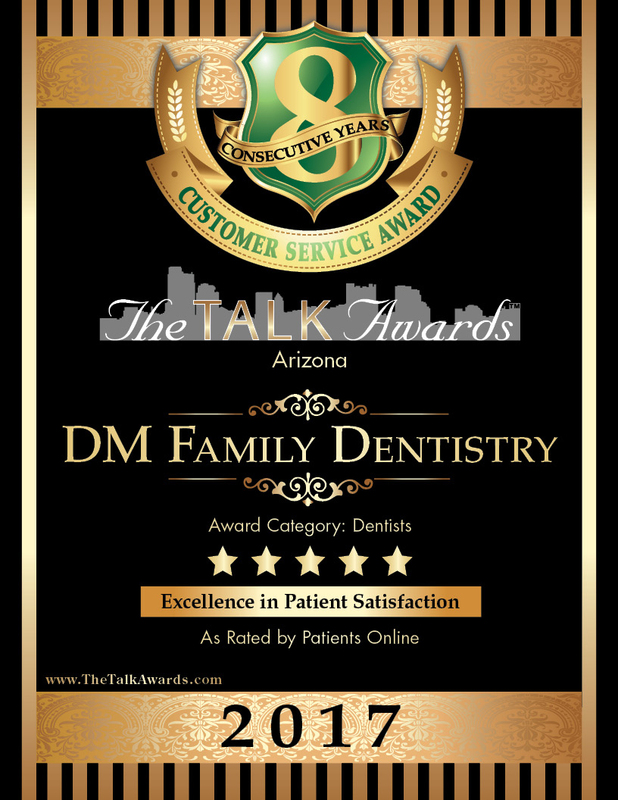 How to find reputable Dentists in Casa Grande AZ ? Accreditation and certification: A good dentist will always maintain and hold their accreditation and certification standards in high regard. 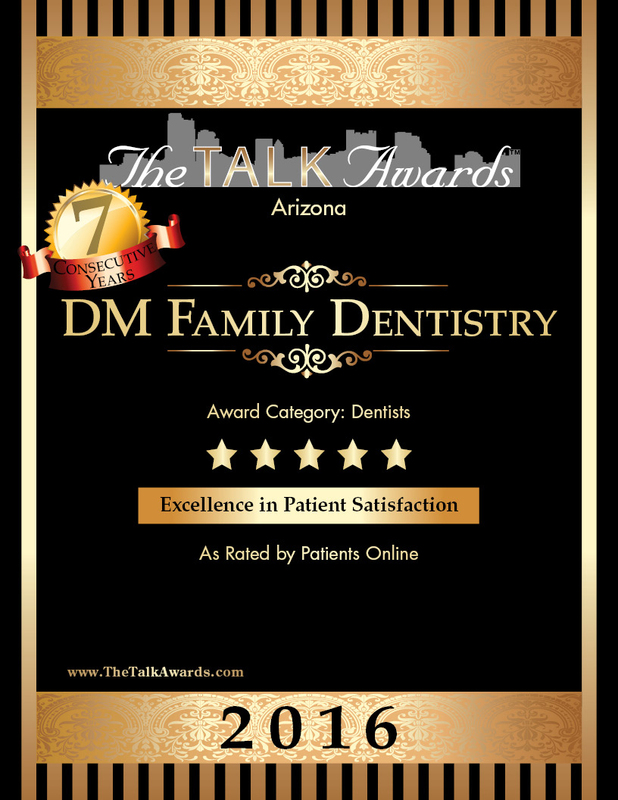 (please click AZ Dental Board link to find about any dentists in state of Arizona). A good way for checking a dentist's accreditation and certification is by checking with state's dental board website wich provide dental license verification, any and all complaints filed against the dentist, what the complaints are and what action, if any was taken. Verification search for dentists in Casa Grande AZ, and entire state of Arizona. 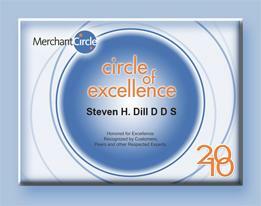 References: Next to accreditation, referrals are by far one of the best ways to find out if a dentist is right for you. As the saying goes, "Word of mouth is the best advertising", so ask your friends, family, coworkers, neighbors, etc. 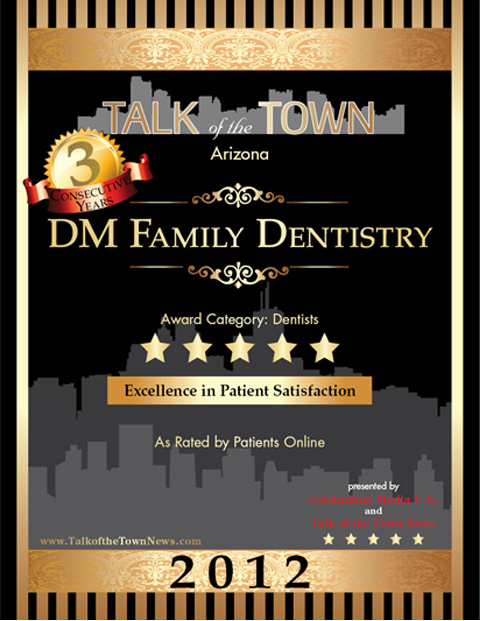 for information about dentists in Casa Grande AZ they may have used. Be sure and ask them if they would consider using them again and if the dental procedure went smoothly. 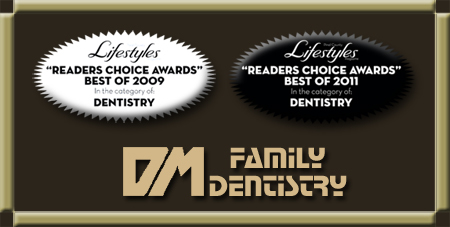 Some of our patients left reviews on Superpages about our dental office and our staff.